Use your home's equity to grow your nest egg. College tuition, a new car or home improvement projects are some of the common reasons you may want to borrow against your home’s equity. If you are a homeowner-turned-investor wannabe, chances are, you also may be thinking of tapping into to your home’s equity to grow your nest egg. Whatever your reasons may be, it is important to know what you have to work with by determining the equity of your home so that you can put it to good use. 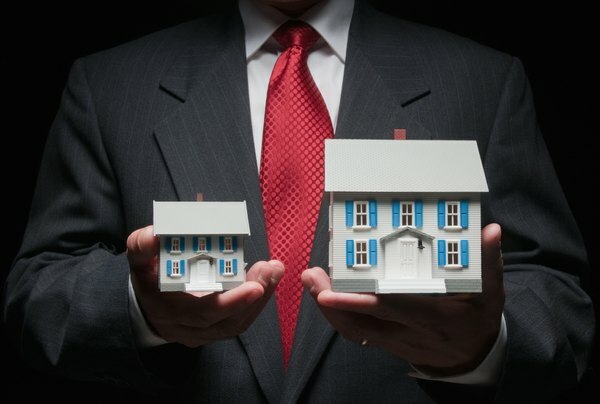 Find out the balance left on your mortgage loan. Review your monthly statement or, better yet, call your mortgage lender to figure out the exact balance of your loan. Check your statement or call your mortgage lender for the remaining term of your loan and the interest rate. Finding the interest rate is necessary, especially if your loan does not have a fixed interest rate, such as in a case of an adjustable rate. Determine the current market value of your home. Check with your county or town tax collector’s office. Hiring an appraiser to appraise the value of your home or asking a real estate agent to run comparables based on recent sale prices of homes similar to yours in your neighborhood are other ways of finding out the market value of your home. Tally the amount of all debts attached to your home such as pending security interests, unpaid mortgages or property debts charged against your home. Compute the equity value of your property deducting the outstanding debts from the given value of your property. The difference is the equity value of your home. 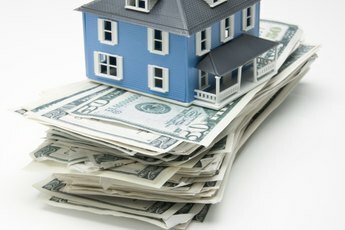 Compute the amount that you can borrow from your home equity by multiplying the appraised value of your home to the percentile ratios, for example, 80 percent, 90 percent or 100 percent. For example, if your home's market value is $450,000, you owe $225,000 on your first mortgage, you do not have a second mortgage or any lines of credit attached to your home and your bank will lend you up to 80 percent loan-to-value. Subtracting $225,000 from $450,000 will give you $225,000, which is the equity of your home. Multiplying $225,000 by 80 percent will result in $180,000, which is the maximum the bank will loan solely based on the home's value. Take time to read IRS Publication 551, Basis of Assets, which explains the legal aspects of property acquisition and offers guidance on how to evaluate your home’s equity. For example, the basis of property may include certain settlement and closing costs in buying the said property such as title fees, legal fees, documentary fees, transfer taxes or unpaid dues. However, loan assumption fees, fire insurance premiums, previous rental payments, professional appraisal service fees, utilities and other occupancy-related costs do not qualify as bases of property. Keep your credit rating in good standing. The bank may not give you the maximum amount of loan-to-value or, worse, decline your application for a home equity loan if you have a tarnished credit rating. You cannot apply for more than one home equity loan at a time. 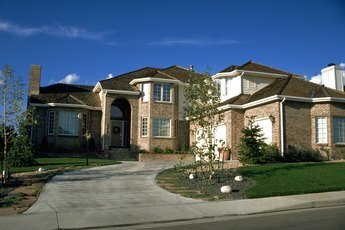 The law does not allow any individual to have more than one home equity loan at any given time. 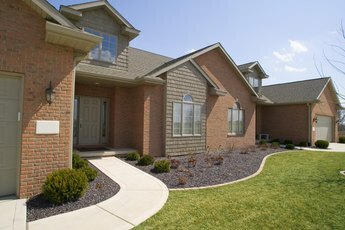 University of Illinois Extension: Is a Home Equity Loan Right for You? 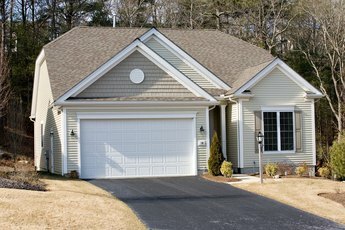 What Does Unsatisfactory Mean on a Home Appraisal?